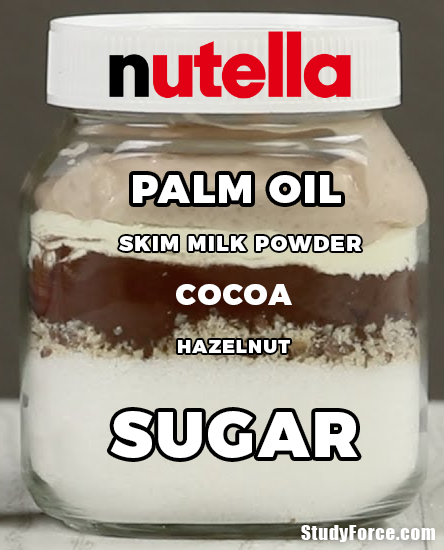 Imagine blending modified palm oil, skim milk powder, cocoa, hazelnuts, and whole lot of sugar – that's how Nutella is technically made. In fact, Nutella contains 10.4 percent of saturated fat and 58% of processed sugar by weight. A two-tablespoon (37-gram) serving of Nutella contains 200 calories, including 99 calories from 11 grams of fat (3.5 g of which are saturated) and 80 calories from 21 grams of sugar. The spread also contains 15 mg of sodium and 2 g of protein per serving. You're probably thinking, what if I gather up these ingredients and do it myself, will I have homemade chocolate spread? 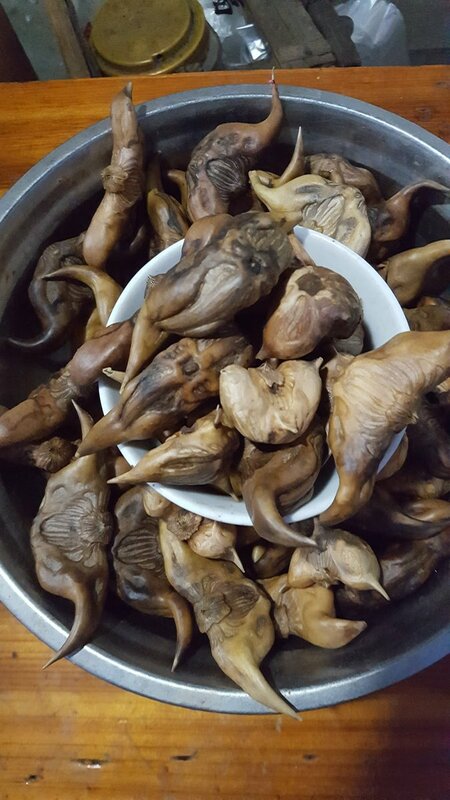 A Chinese mystery, can you guess what these are? The photo shown below was taken at a market in Shanghai, China. If you guessed, water caltrop 菱, you're right! Water caltrops (Trapa natans) are the seeds of a floating annual aquatic plant that's native to warm temperate parts of Eurasia and Africa. The plant grows in slow-moving water up to 5 m deep, and bear an ornately shaped fruit that resembles the head of a bull or the silhouette of a flying bat. 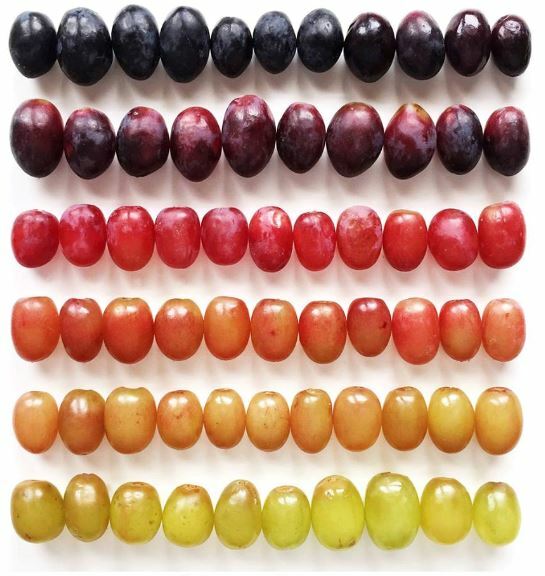 Each fruit contains a single very large, starchy seed. T. natans and T. bicornis have been cultivated in China and the Indian subcontinent for at least 3,000 years for the edible seeds that are used in pastries, served steamed or boiled from street vendors, and even as a remedy for inebriation. 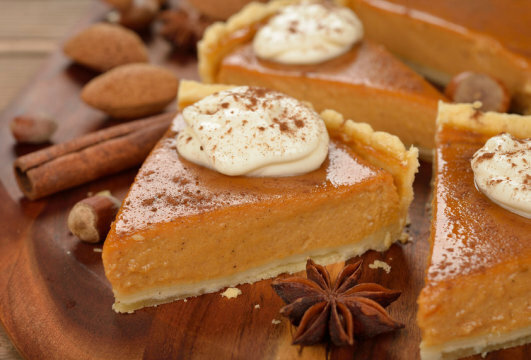 Someone who greatly enjoys sweet foods is said to have a "sweet tooth." Experimental evidence now shows us that eating sweets forms memories that may control eating habits. In other words, people may enjoy eating sweets because the taste is correlated with positive memories. The findings, published online in the journal Hippocampus, show that neurons in the dorsal hippocampus, the part of the brain that is critical for episodic memory, are activated by consuming sweets. Episodic memory is the memory of autobiographical events experienced at a particular time and place. Did you know that McDonald's famous burger, the Big Mac, contains addictive ingredients inside its bun? Yes, it's true, the bun isn't as harmless as your probably thought. The Big Mac bun contains high levels of high-fructose corn syrup and sodium. Both ingredients are addictive, and therefore make your body crave more of them. These ingredients are also harmful and can cause obesity, diabetes, and heart disease, BUT not directly. 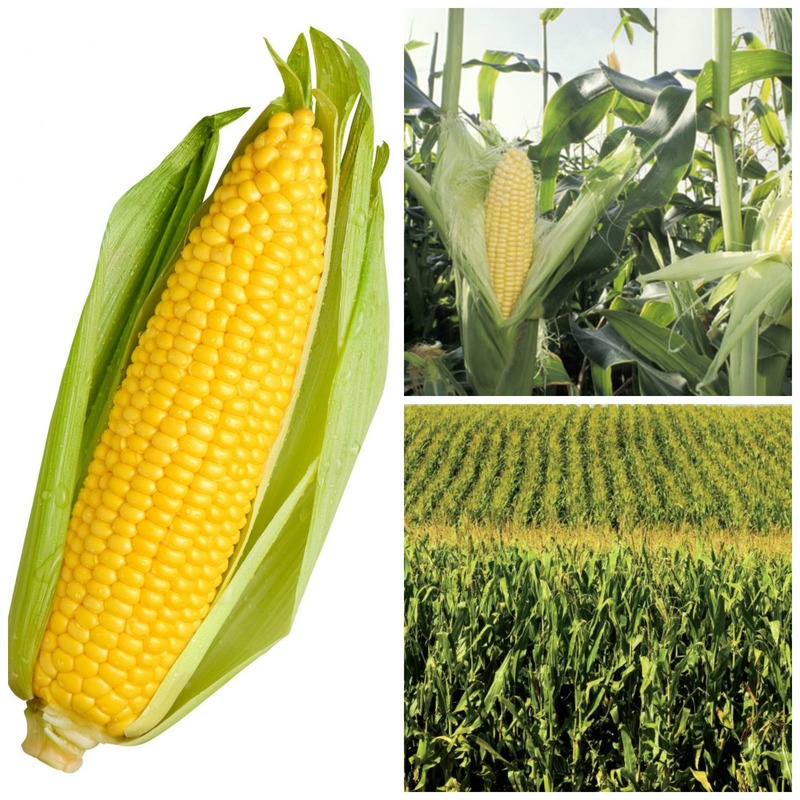 Remember, the higher sweetness of high-fructose corn syrup increases craving and consequently the amount consumed. Obesity isn't caused by diet alone - when combined with decreased physical activity, that is when it contributes to the weight gain epidemic and personal health problems. Most foods today are fortified with essential oils like omega-3 fatty acids. Naturally, these oils are found in fish, and are known to benefit many parts of the body, including the eyes, brain, heart, and joints. So, are these so-called beneficial oils important for people who lack the DNA profile needed to metabolise them? It turns out that the extra omega-3 might not do much good at all. 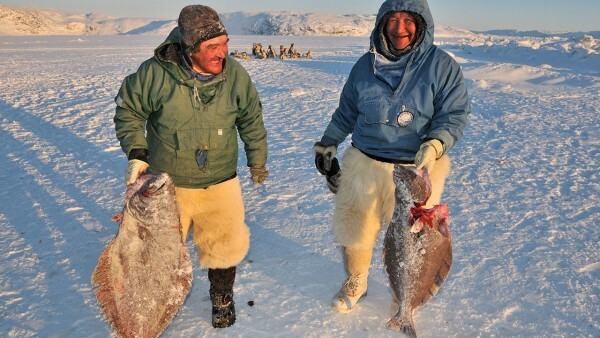 According to a study published in Science, Inuit people living in Greenland whose traditional diet of fish and marine mammals have the right enzymes in their bodies needed to metabolise these foods that are very high fat content. 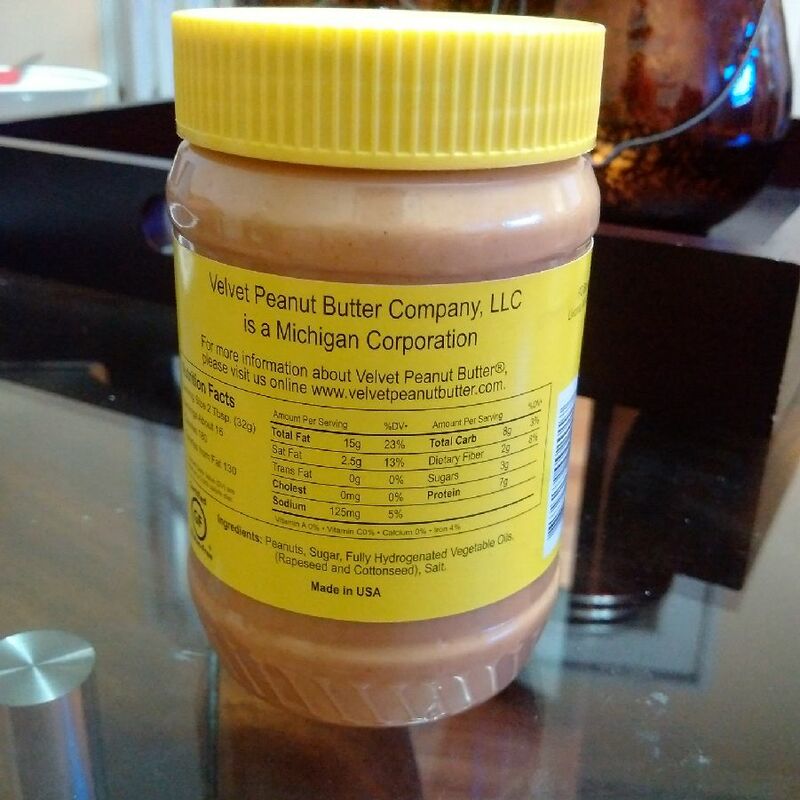 I was shopping around in Michigan a few weeks ago when I stumbled upon this product proudly made by the Velvet Peanut Butter Company. I was appalled when I read that it's made from Fully Hydrogenated Vegetable Oil, while the trans-fat count is at zero grams - a very misleading claim. This product is literally poisonous for human consumption, yet it is prepared for young children and people of lower socioeconomic status, given its low price tag. 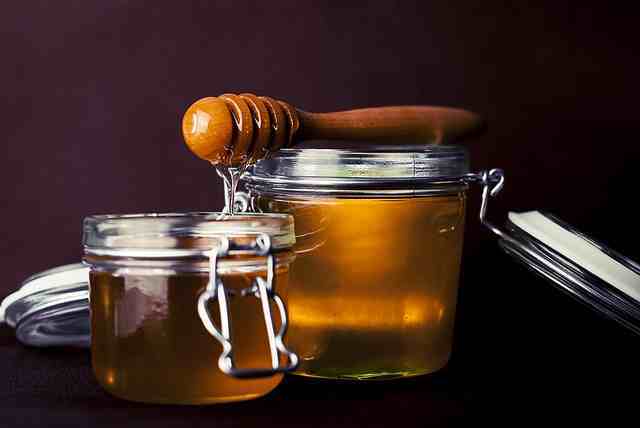 Hydrogenated oil is scientifically known to increase LDL 'bad' cholesterol and lower HDL 'good' cholesterol, thereby leading to heart disease and cancer. 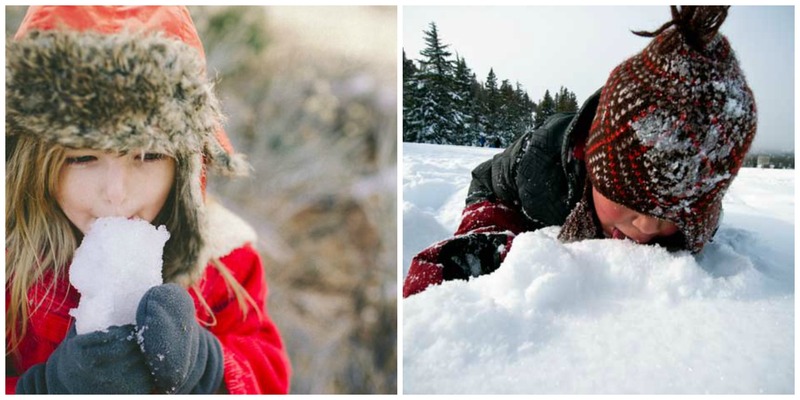 It should be against the law to feed it to kids. ...And so do a lot of other things! 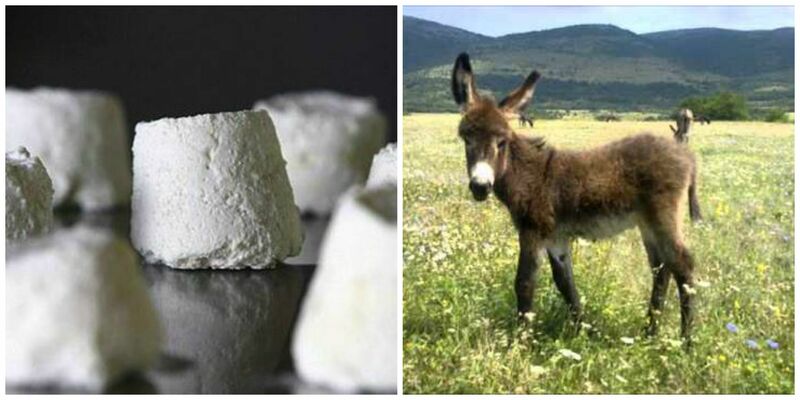 Pule cheese - the world’s most expensive cheese, costing $1,000 a pound - comes from Balkan donkeys.